BNP has filed a petition with the Election Commission (EC) challenging the cancellation of party chief Khaleda Zia’s nominations in three constituencies. A six-member team of BNP, led by the party’s law affairs secretary Barrister Kaiser Kamal submitted the appeal today. All the three nomination papers filed by BNP Chairperson Begum Khaleda Zia have been cancelled because of her conviction in two corruption cases. The returning officers of Feni-1, Bagura-6 and Bogura-7 constituencies cancelled the BNP chief's nominations to contest in the upcoming national polls. 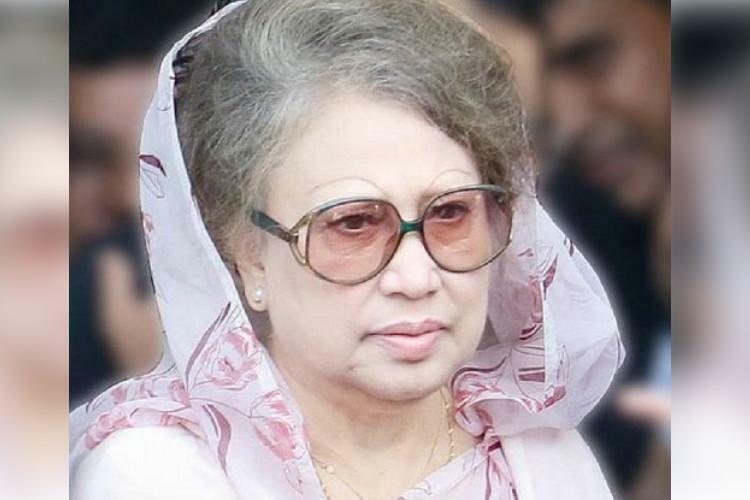 BNP Chairperson Khaleda Zia has been serving her in the jail since February 8 after a special court sentenced her to five years' rigorous imprisonment in Zia Orphanage Trust graft case. The High Court later on October 30 extended her jail terms in the case to 10 years.